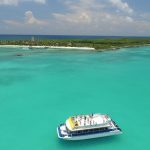 Caribbean Connection is a 100% Mexican company established in Cancun in the year 2000 as a touristic services operator doing snorkeling and sightseeing tours to Isla Mujeres as well as diving, with 18 years of experience we are the best choice of tour operator for Isla Contoy as well as Isla Mujeres. 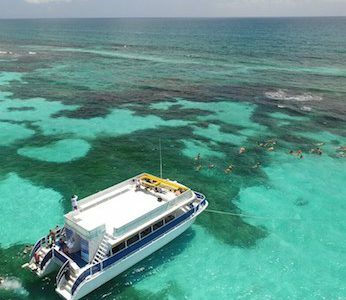 We have satisfied thousands of customers just in 2018 and we continue to grow to become the largest boat tour operator in the Mexican Caribbean. 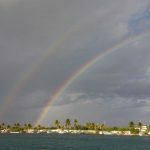 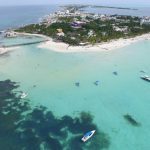 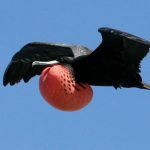 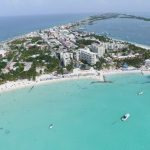 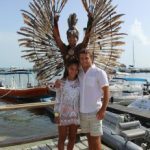 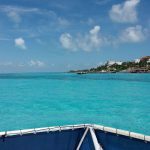 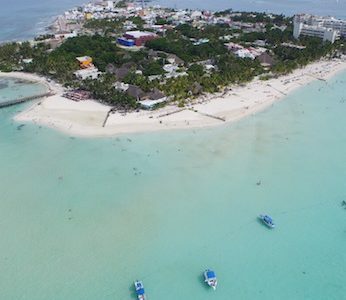 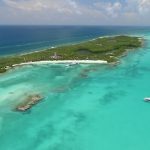 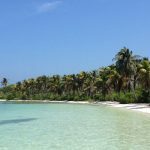 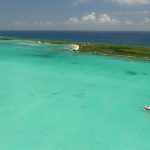 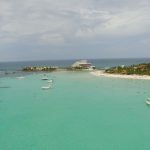 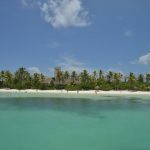 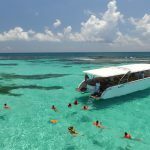 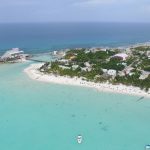 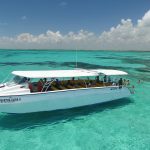 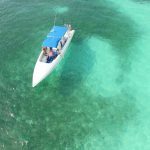 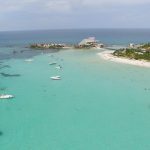 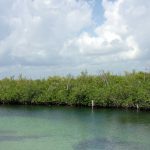 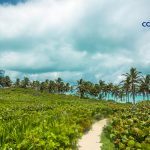 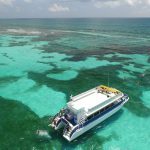 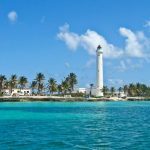 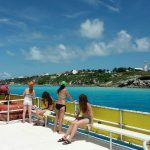 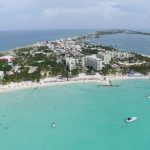 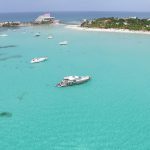 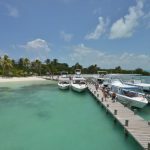 Caribbean Connection is, by far, the most experienced tour operator in the Mexican Caribbean for the Contoy Island and Isla Mujeres All-Inclusive tours. 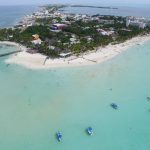 We are the best choice for your Isla Mujeres or Isla Contoy tour with the most complete all inclusive program. 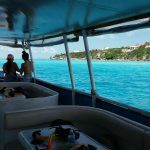 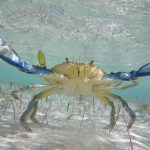 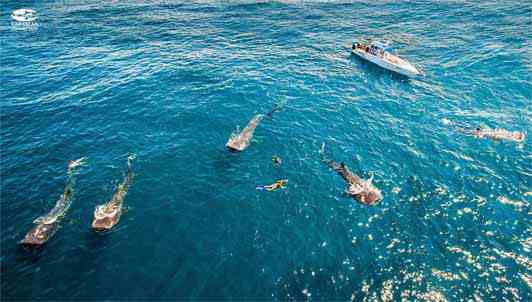 We also have the best boats and the most experienced Captains and crew as well as the best certified guides in the business not to mention you will be wearing National Geographic Snorkeler’s gear, for this and more we are the best choice for this once in a lifetime experience!